Windows are more than a pane of glass separating you from the elements. Today, replacement windows are designed to be energy efficient, provide protection from harmful UV rays and offer low maintenance. Today’s windows can save yoo considerably on your heating and cooling bill All these features come together in shapes, sizes and styles to match the personality of your home. Its incredible the difference good windows can make in your home inside and out. You know what they say about Kentucky weather “If you don’t like it, wait five minutes.” Brutally hot and muggy summers. Nasty and bitterly cold winters. Occasionally, all four seasons in one day. Your home takes a beating, especially your windows. Energy loss. Swelling and shrinking sills. Chipping paint. The right replacement window can make all the difference in the world. At McIntosh Home Design, we carry just about any window style you could want. Casement windows, double hung windows, awning windows, sliding windows, even bay and bow windows for a beautiful view from inside your Kansas City home. Whatever style you choose, wood or vinyl … All-Weather has the right product to enhance your home’s style and your budget. But any window, from any company, is only as energy efficient as the insulating material surrounding the window installation. We won’t skimp on the insulation and weather sealing during your window installation. It may even take us a bit longer, but you’ll be happy we took that time to do it right every time you see your utility bill. Bay Windows– A composite of three or more windows usually made up of a large center unit and two flanking units. Double-Hung Windows– A window with two vertical operating sashes that slide up and down. 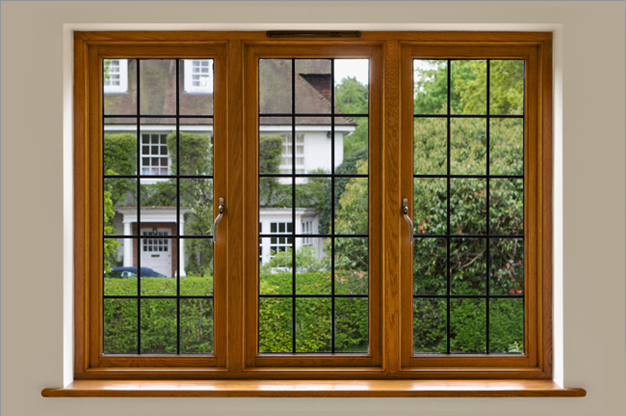 Hopper Window– A window that vents from the top with the sash dropping downward into the home. Horizontal Gliding Windows– Windows that vent from left to right and operate similar to a patio sliding door. Storm Windows– Storm Windows are not just for weather protection – Today’s aluminum-framed storm windows offer new functionality as an added layer of security at your windows and, at the same time, help to increase energy efficiency.